‘Supermac’s’ accused McDonald’s of “trademark bullying”. An Irish fast food chain has announced that it has won a European Union battle against the fast-food giant over the use of the Big Mac and Mc trademarks. ‘Supermac’s’ asked the European Union Intellectual Property Office to cancel McDonald’s use of the trademarks in select fields. The EUIPO said McDonald’s hadn’t proven genuine use of the contested trademark as a burger or as a restaurant name. “As a result, the application for revocation is wholly successful and the contested EUTM (EU trademark) must be revoked in its entirety. “The EUTM proprietor’s rights in respect of European Union trademark No 62 638 are revoked in their entirety as from 11/04/2017,” backdated to the date of Supermac’s’ application, it said. The US-based fast food chain does have the right to appeal against the decision. In a statement received by AFP on Tuesday, Supermac’s accused McDonald’s of “trademark bullying, registering brand names which are simply stored away in a war chest to use against future competitors”. 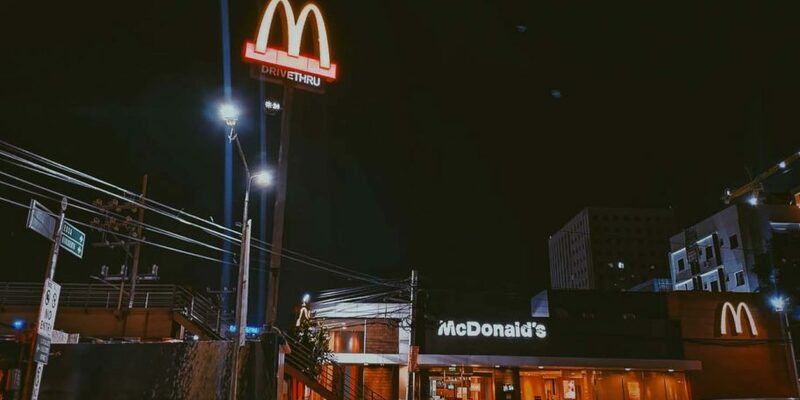 “McDonald’s had previously succeeded in putting a stop to Supermac’s plans to expand into the UK and Europe on the basis of the similarity between the name Supermac’s and the Big Mac,” it said.